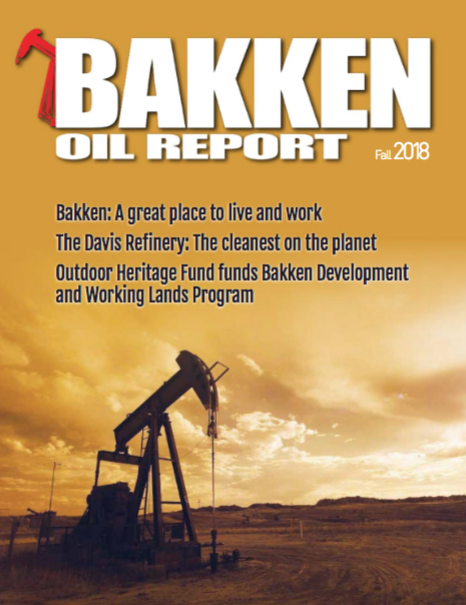 Oil and gas companies continue to underperform on LGBTQ workplace equality and inclusion, according to the 2018 Corporate Equality Index (CEI) issued today by the Human Rights Campaign (HRC) Foundation, the educational arm of the nation’s largest lesbian, gay, bisexual, transgender and queer (LGBTQ) civil rights organization. With a record-breaking 609 businesses nationwide earning 100-point scores in the CEI, five companies — Chevron Corp., Air Products & Chemicals Inc., BP America Inc., ConocoPhillips, and Shell Oil Co. — are oil and gas companies. This is an improvement from last year, where only two earned that distinction. Chevron has long been a CEI high-performer, earning a score of 100 for the past decade, demonstrating a sustained commitment to LGBTQ workplace equality and inclusion. The CEI this year rated 16 oil and gas companies. 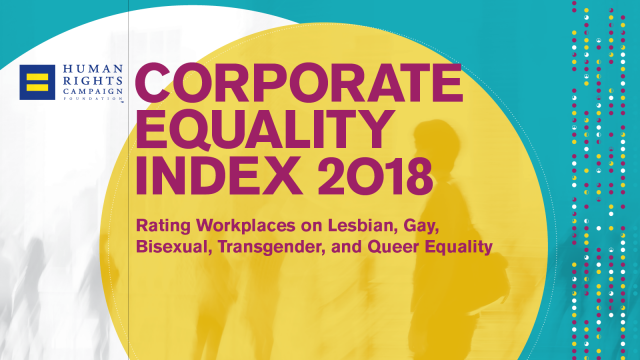 “The top oil and gas companies in the Corporate Equality Index demonstrate a depth of investment in LGBTQ inclusion amongst a top tier of businesses, and the sector as a whole has made major improvements over the past year,” said Deena Fidas, director of the HRC Foundation’s Workplace Equality Program.